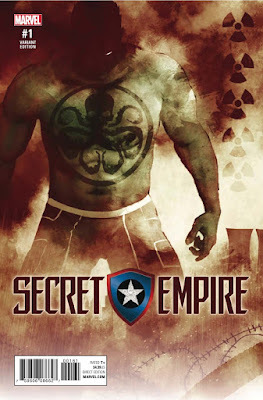 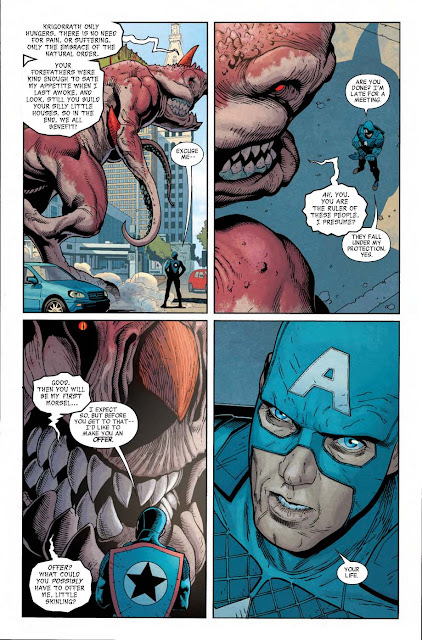 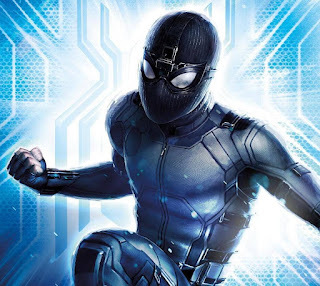 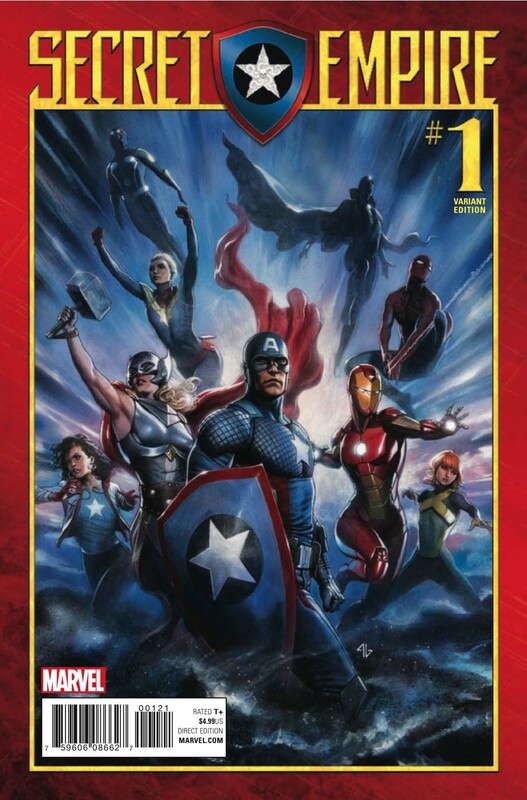 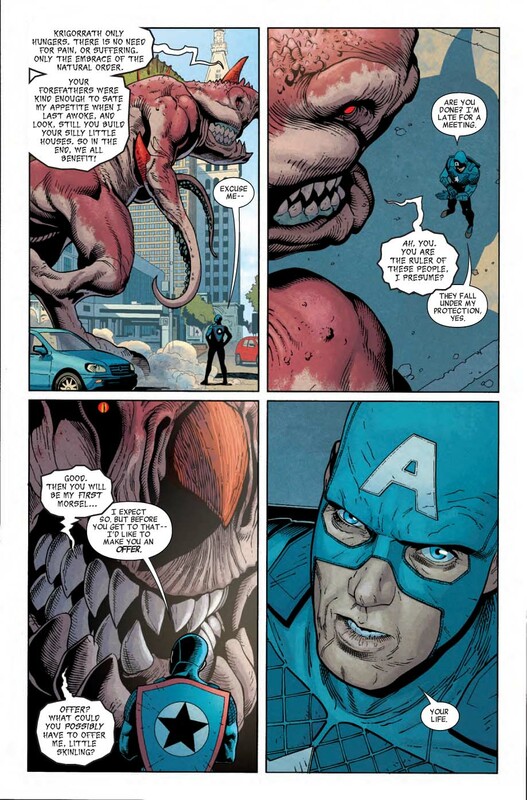 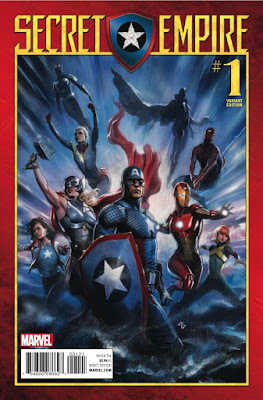 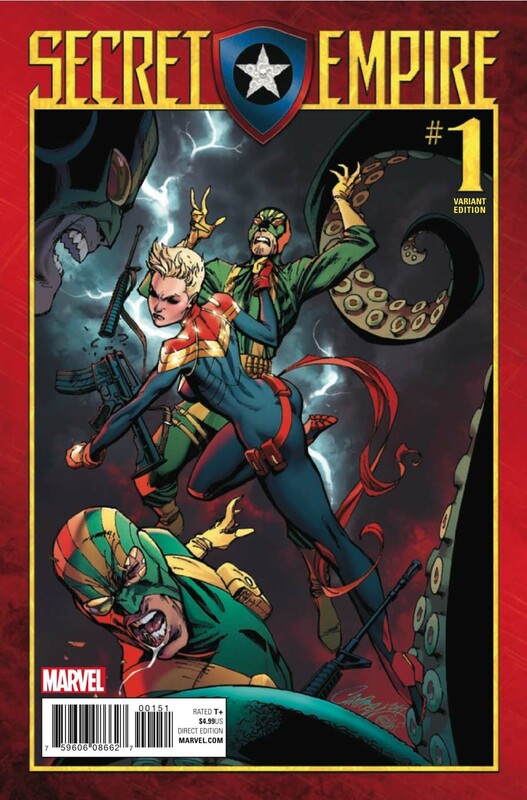 SNEAK PEEK: "Marvel's Secret Empire"
"But now, the dominos of his master plan will begin to fall! Ask yourself, what if your greatest ally was secretly your greatest enemy? 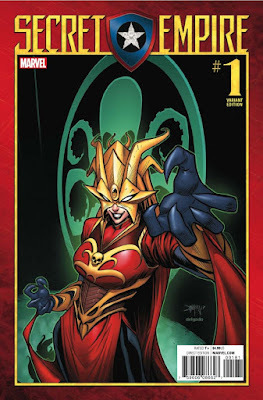 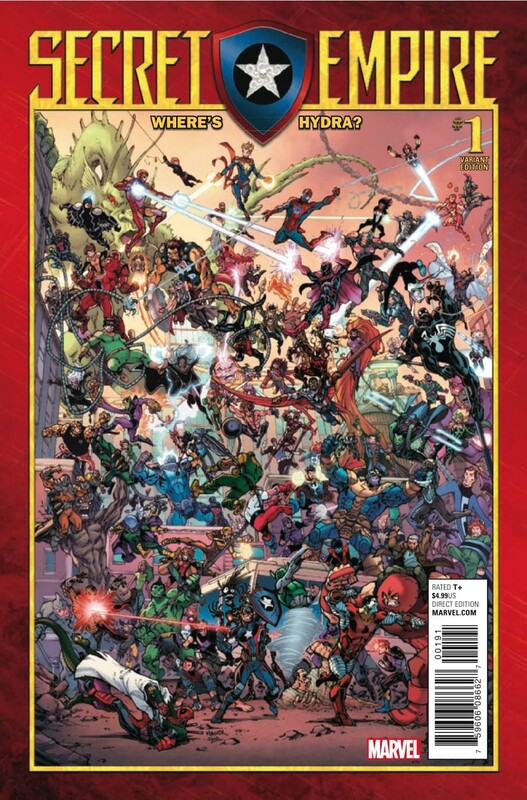 "Now, the rise of Hydra stands as a rallying cry for the heroes across the Marvel Universe. 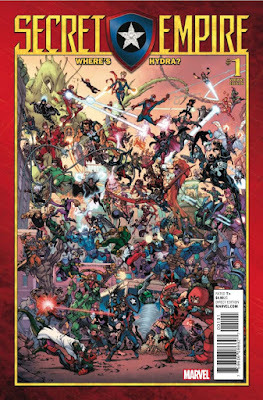 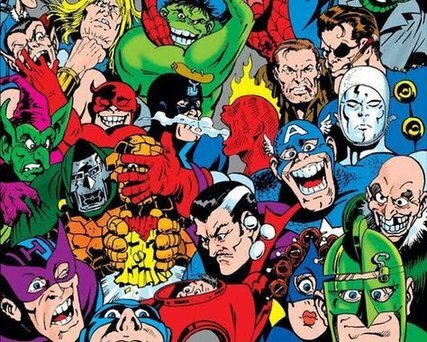 'Avengers', 'Champions', 'Guardians', 'Defenders','X-Men', 'Spider-Man', 'Deadpool' and more must unite.